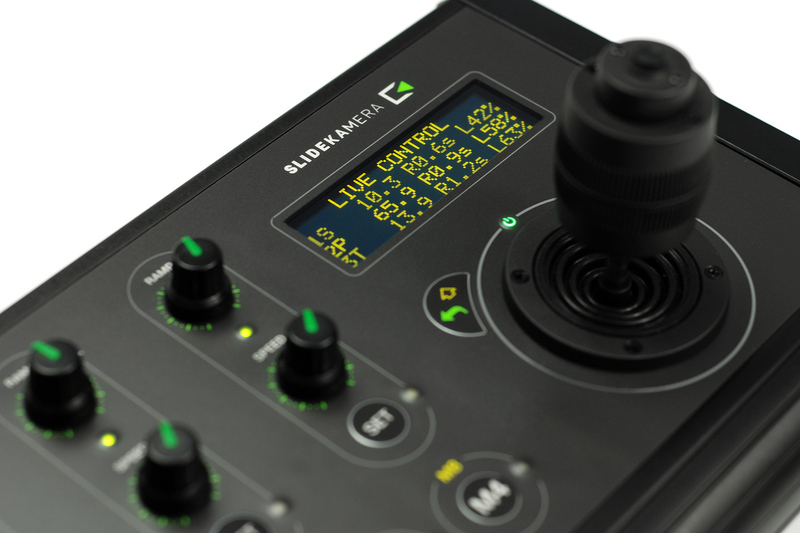 Slidekamera® presents KAIROS™ - 3-axis Controller. It's the long-awaited device, that integrates all possible features foir controlling remote heads and motorized sliders. 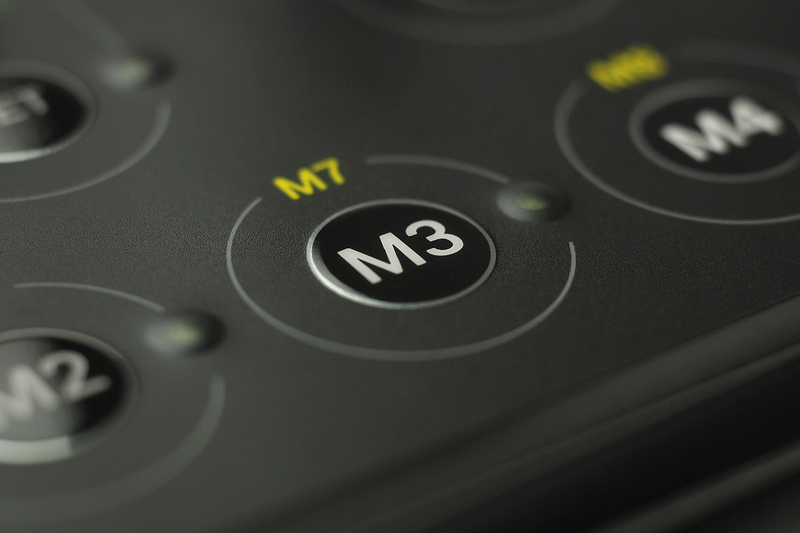 KAIROS™ enables full control and precision of movement of the camera. KAIROS™ enables you to control every device equipped with HET-BUS™ socket. Investing in one controller gives you a universal solution that can be connected to every single Slidekamera® device that you already have, as well as those that you're planning to purchase. KAIROS™ will work with all future devices equipped with the HET-BUS™ socket. Large joystick perfectly transfers your hand movement to the camera position. Now you can make fluid, well composed and perfectly synchronised shots. You can use 3-axis joystick or large knob. By default knob controls motion of the slider and joystick controls movement of the head. All axes are configurable and it's up to you witch elements will you use co control your devices. 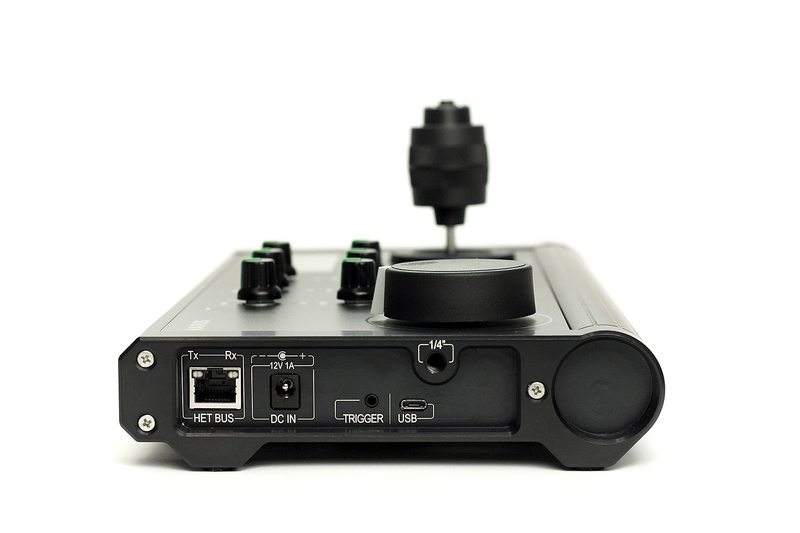 KAIROS™ Controller is equipped with 8 memory banks that are used to store a single camera position or a trajectory - sequence of a camera movement, that can last up to 12 minutes. 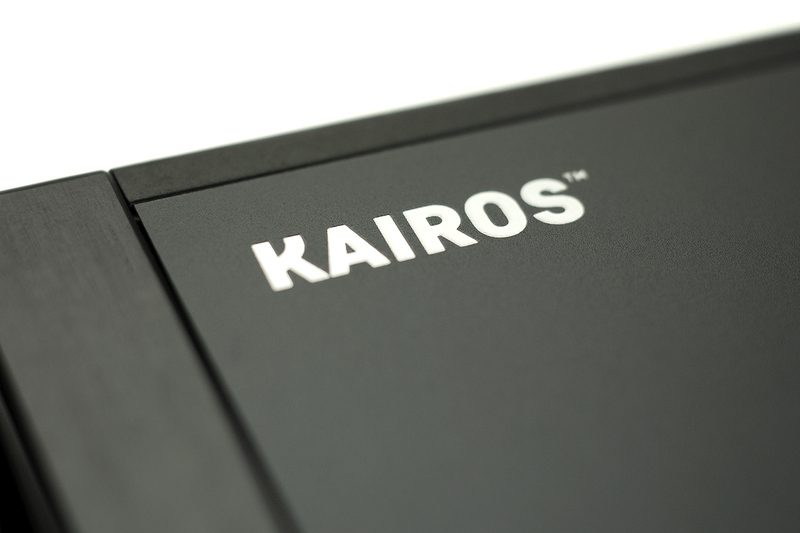 KAIROS™ is equipped with a USB port, that you can use to update the firmware of the controler. That enables Slidekamera® to constantly upgrade the device, expanding its capabilities for new features, or enabling the controler to work with new devices that are not yet on the market. KAIROS™ has an aluminium housing that keeps the internal components safe and ensures long and trouble-free operation of the device. When you hold the KAIROS™ in your hands, you know that you have a professional and reliable equipment. And when you're busy on set and you can't hold the controller, you can use integrated 3/8” threads to mount the device to a tripod or to any other equipment. Despite it's size, KAIROS™ is functional and flexible device. 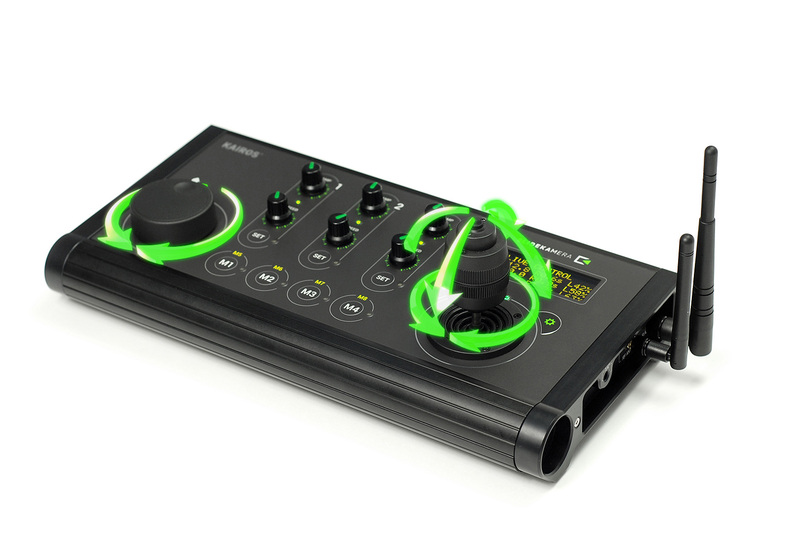 Thanks to built-in battery and integratad wireless modules, KAIROS™ can work without any wires and will connect by Radio Frequency to compatible devices (such as Slidekamera heads and sliders equipped with SLIDELINK™ RF Adapter). All you need is a plan for the perfect shot.